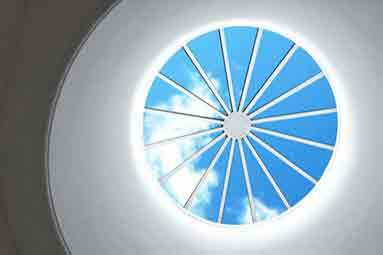 The roof lantern, and its smaller sibling the skylight, are making a very welcome comeback to the world of home improvements. For Paxtons Home Improvements they never really went away. We've been installing them around Cambridge for nearly 25 years and have an in-depth understanding of what they do and which ones will work best. 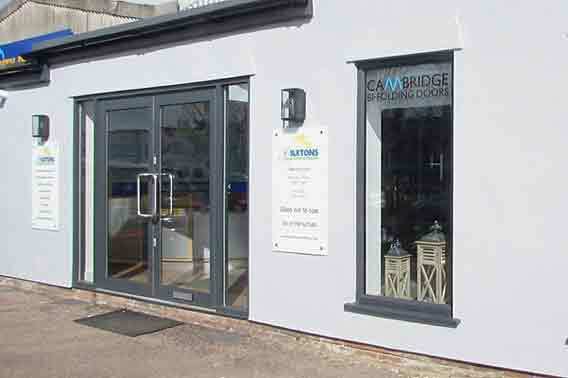 Our new Cambridge Roof Lantern division makes all of that expertise available to a much wider audience, and, unlike many of our competitors, includes a full advice, home survey and installation service. For some, it seems, the customer service stops when you click the 'buy' button. 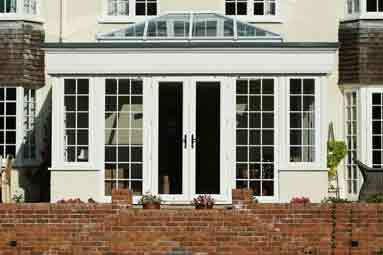 When you choose Cambridge Roof Lanterns it's only just beginning. Contact our experienced sales team for advice on our range of roof lanterns and skylights, or to request no-obligation quotations. 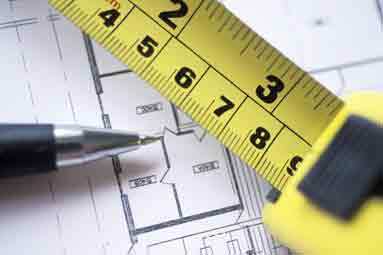 When you decide to proceed with your order, our surveyor will visit your home and take precise measurements before manufacturing or supply. 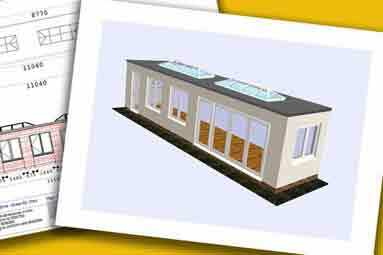 Our estimating team can prepare an estimate for roof lanterns and skylights from your architect's plans. One e-mail and it's done! 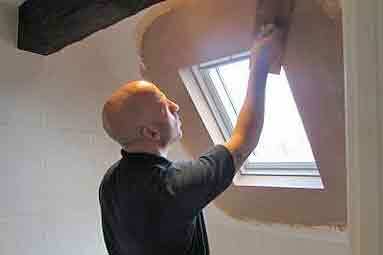 Unlike many of our competitors, Cambridge Roof Lanterns offers a full installation service using our own fitting teams. 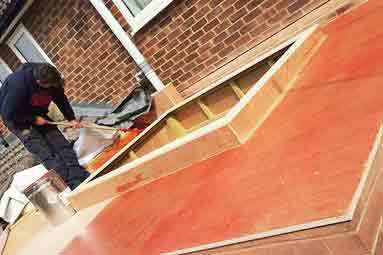 Our skilled tradespeople can carry out any alterations that may be required, from creating or extending an opening through to full orangery construction! 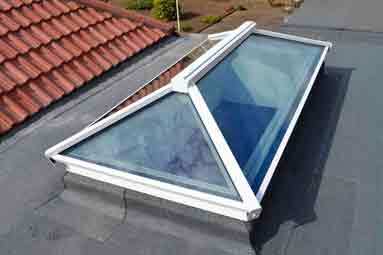 Roof lanterns and flat roofs generally go together, and our Sarnafil flat roofing system is the best. 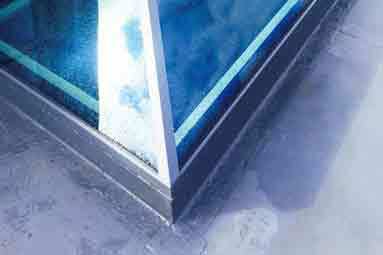 Full installation service with 15 year guarantee. Who are Cambridge Roof Lanterns? With nearly 25 years experience in the home improvement market, Cambridge Roof Lanterns by Paxtons Home Improvements is the perfect choice to supply and install your new skylights and roof lanterns. 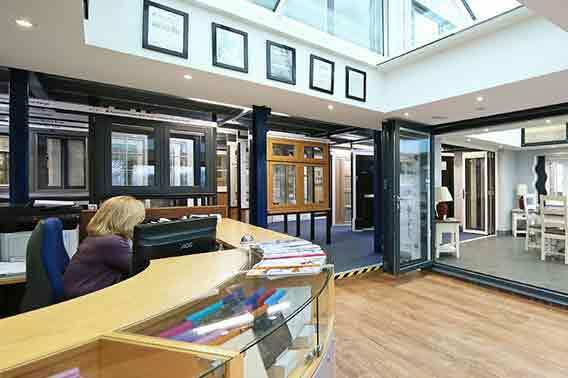 Our team of experienced consultants, surveyors and installers will work hard to meet, or exceed, your brief, whether you are brightening a dark corner; replacing old, inefficient units; or putting the final touches to a new extension or orangery.